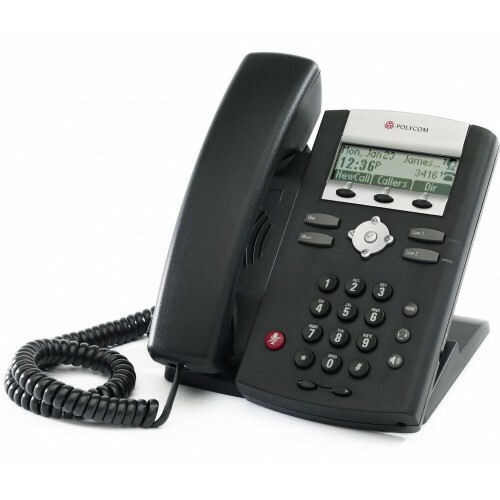 Featuring excellent audio quality and enterprise-­ready features at an affordable price tag, the Polycom SoundPoint IP 321 is a reliable VoIP corded deskphone offering ease of use and quick and efficient setup and maintenance. 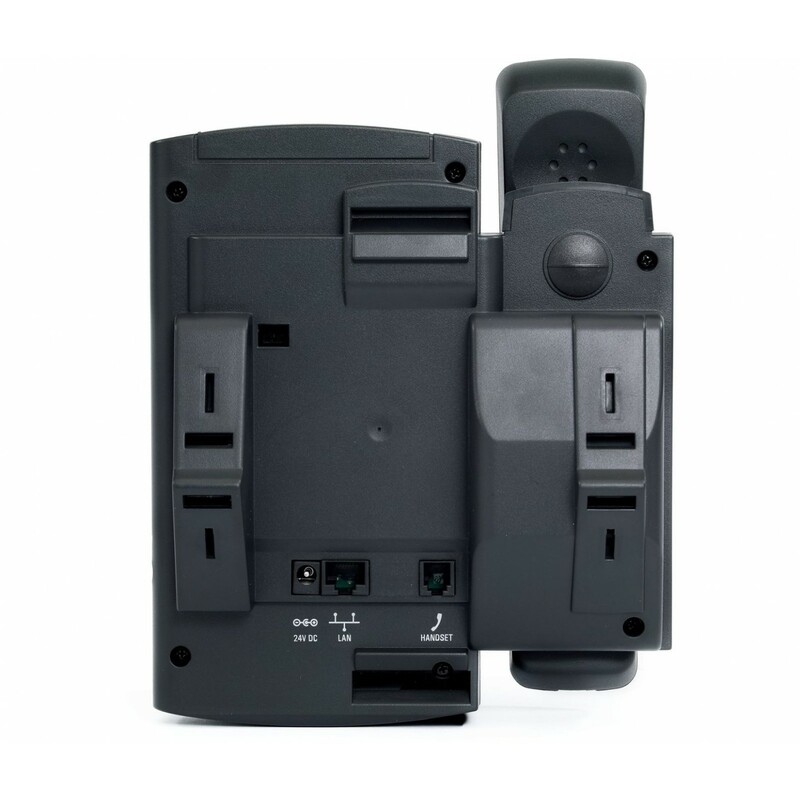 The Polycom SoundPoint IP 321 sports a full­-duplex speakerphone for hands-­free communication, and it is compliant with the IEEE 1329 Type 1 standard. For enhanced audio quality, the speakerphone is also backed by Polycom's acoustic technology. The Polycom SoundPoint IP 321 features a small but high­-contrast monochrome LCD screen for enhanced ease of use and configuration. Other features include integrated PoE (Power over Ethernet) support and interoperability with all leading Softswitch and PBX telephony platforms. 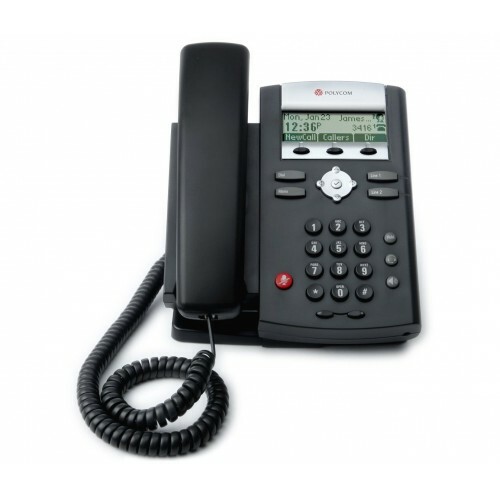 Why Should You Buy this VoIP Phone? With a single 10/100 Ethernet port, the Polycom SoundPoint IP 321 is suitable for everyday use in offices handling a small to medium volume of calls.